We often feel like no one understands what we are going through. 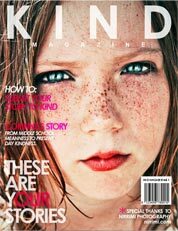 Part of the beauty behind Kind Magazine is that is gives us all a chance to not only share our own experiences, but to see that females across the nation relate to what we are going through. This realization is both comforting and healing and reminds us that we are not alone. 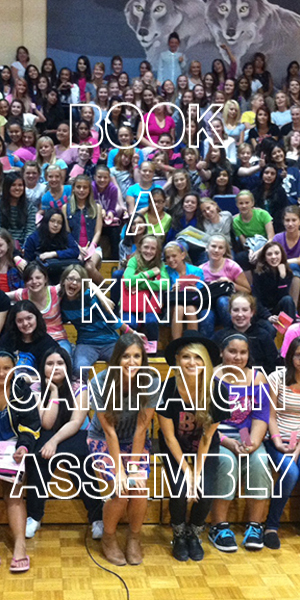 Kind Clubs from across the country are responsible for the amazing issues of Kind Magazine. 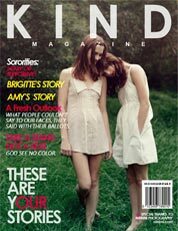 If you are from a Kind Club, and wish to submit your issue, please do so below. 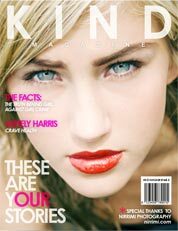 If you are not in a Kind Club, but wish to create your own magazine, we would be honored to feature your work! 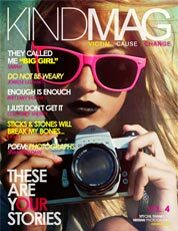 Use already existing magazines to guide you and submit below! Step 1. Tell the truth. Step 2. Substitute the actual names of the people within your story. Step 3. Honestly recall your experience and how it made you feel, but do not talk badly about the people within your story. Example: I hate her now and she is such a horrible person for doing that. Step 4. You may leave yourself “anonymous” or include your name and age at the end of your story.